It has finally happened: Nearly six years after Jacques Villeneuve last stepped out of a Formula 1 car, the 1997 world champion has stepped back into one again, only this time it's a Ferrari. May 8, 2012, marked the 30th death anniversary of former Ferrari Formula 1 driver Gilles Villeneuve. To commemorate the occasion, the team invited his son Jacques to drive his car. Behind the wheel of the Ferrari 312 T4, which the elder Villeneuve drove in the 1979 season and with which he won three races, Jacques drove a few laps around Ferrari's Fiorano Circuit. To complete the occasion, also on hand during the younger Villeneuve's drive were Mauro Forghieri, who served as Scuderia Ferrari’s technical director in Gilles’s day, as well as the mechanics at the time. "He wasn't taking part in the World Championship, he was simply racing in each race and that was it for him," Forghieri recalled of the elder Villeneuve. 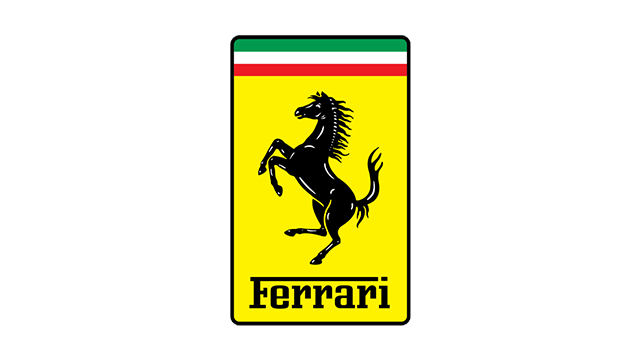 "He would race with a hastily put-together chassis because, at the time, there were only 162 of us, including Commendatore Ferrari, and we did not have time to build new cars. These cars were very demanding to drive physically, and today you just could not race with them." Gilles Villenueve died in the 1982 season during the qualifying session for the Belgian Grand Prix when his much-faster Ferrari 126 C2 struck the back of Jochen Mass's slower March 821, catapaulting the Ferrari into the air for a reported 100m before it crashed back onto the ground and disintegrated. Villeneuve, who was still trapped to his seat but had lost his helmet, was thrown 50 meters further across the track and onto the fence at the seventh corner.